May Day is around the corner, and it is IMPARATIVE that we are all on the same page. The Liberty Union officialy endorsed the Healthcare is a Human Right rally (which will be at noon, Friday, May 1, at the State House in Montpelier), and I want to make sure that the LU will make good on thier endorsment and turn our their supporters. This will be an historic rally, strengthened by many Vermonters “calling in sick” and small shops closing down for the day. We need all of Vermont to be united on this day. 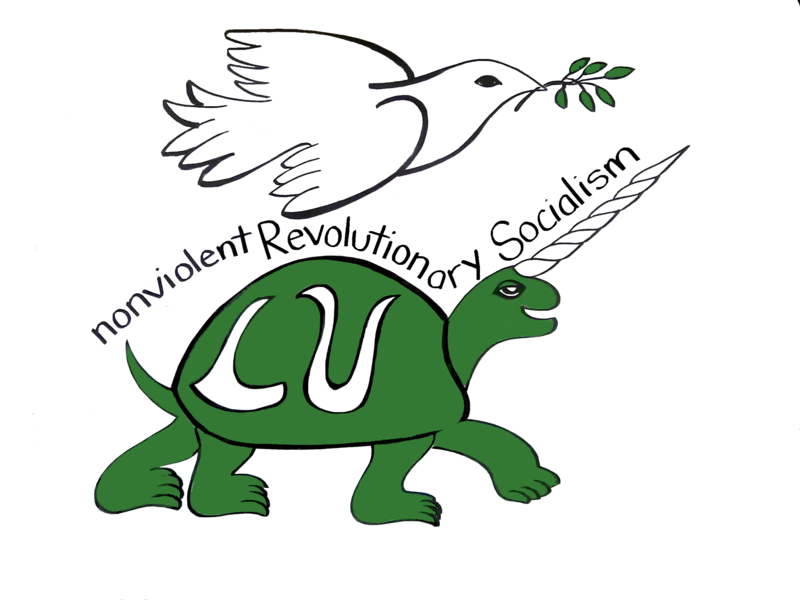 Liberty Union will be holding their usual Brattleboro May Day event, at 3:30pm(as the Montpelier rally goes from 12-2 ).